Product categories of Mini IP Camera, we are specialized manufacturers from China, Mini Ip Camera, Mini Ip Camera Wireless suppliers/factory, wholesale high-quality products of Mini Ip Camera Outdoor R & D and manufacturing, we have the perfect after-sales service and technical support. Look forward to your cooperation! 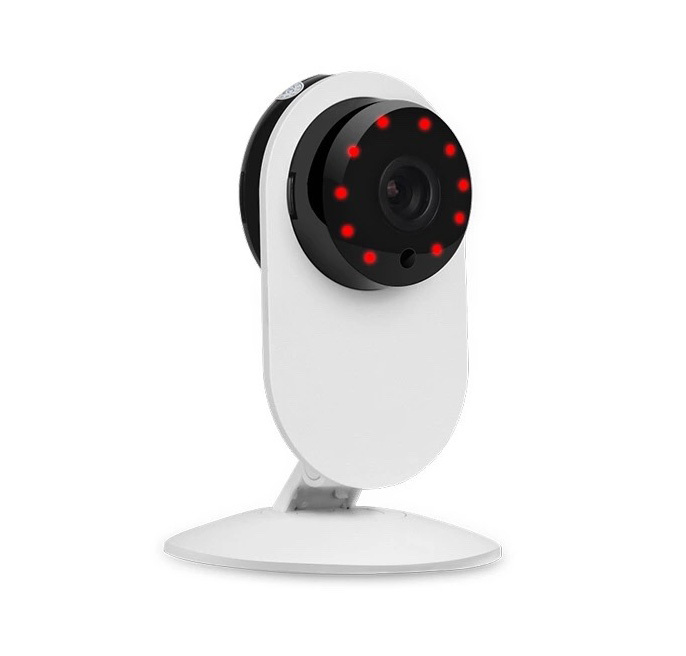 The Wifi Mini IP Camera provides day and night 110° wide view angle. Record indoor video in complete darkness for distances of up to 25 meters. Superb 720p video streaming that will make every call look like real, face to face communication. Built-in microphone and speaker that gives you the ability to hear and talk to your child or pet while being far from home. The hd Mini Ip Camera support micro SD card up to 64G for video and picture storage(SD Card is not included.) Its Standard H.264 video compression algorithm can satisfy the transmission of high definition video. 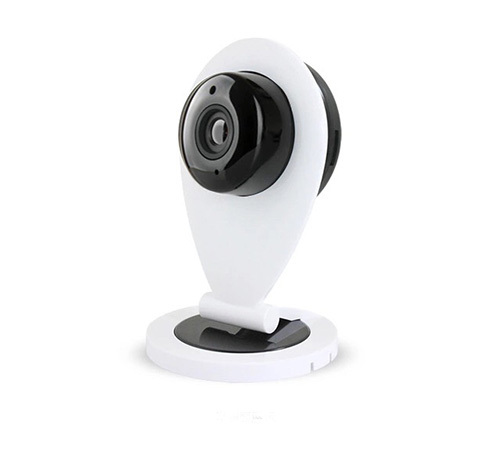 The ir mini ip camera also support P2P (point to point) technology, the IP Cam can be linked through the internet without any complicated port mapping. This small ip camera is easy to operate. Network setup with wifi, unplug the ethernet cable. All setup are via Phone APP. *Related Products:2mp ip camera,720p ip camera,onvif ip camera,onvif p2p ip camera.